One of the oldest drinks in the world, tea has a long and distinguished history. First discovered in China, it has since traveled across the globe to become one of the most popular beverages in the world. There are a wide variety of tea types, such as green and black, and among those types, even more unique flavors. As well as being delicious, tea is also extraordinarily healthy. Studies have been done on the beneficial properties of tea, and it is believed that tea can help prevent cancer and type 2 diabetes as well as lower cholesterol and prevent heart disease. As well as being incredibly healthy and delicious, I find that there are few things more relaxing than sitting down with a cup of tea and a good book. Choosing which teas to taste and drink can be overwhelming for a first-timer, especially if they go shopping at stores specialize in tea, such as Teavana and Adagio. What many people don’t realize is that there are more flavors than merely green or black. 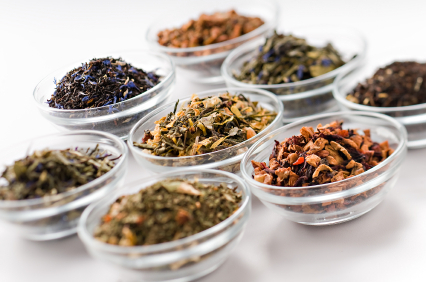 The categories of tea include white, green, black, pu-erh, rooibos, oolong, chai, herbal and the flavored teas. Follow the links to get descriptions of each kind! Among these categories there is a wide variations on the flavors of the teas. There are some green teas that are stronger, others that have more of a grassy taste, some with other flavors like jasmine. Those are just the green teas, all of the other categories have many variations as well. 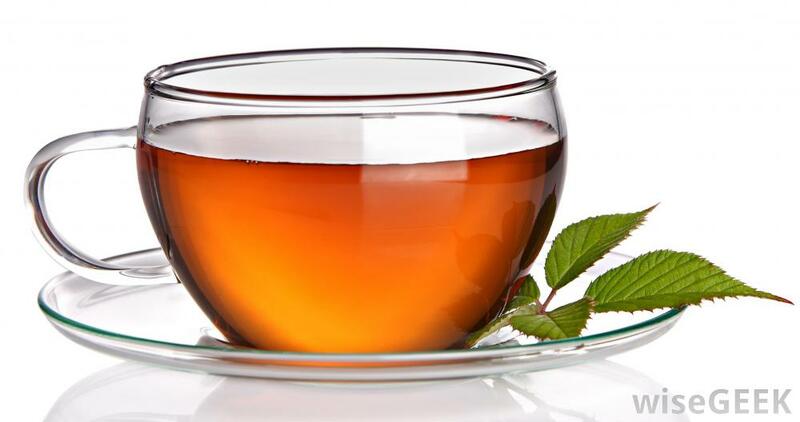 All tea, excluding the herbal and rooibos, contains the Camellia sinensis plant. Becuase herbal and rooibos do not contain this this plant, they are not technically tea. Tea was first discovered in the Yunnan Province of China sometime before 1000 BC. A legend claims that the Emperor Shen Nong discovered tea as early as 2737 BC. According to legend, he accidentally discovered tea when the leaves of a tree fell into some boiling water. The emperor liked it so much that a new beverage was made, tea. Until about 600 AD, tea was mostly a Chinese drink. Around 600 AD, tea began to spread to Japan and the Japanese Tea Ceremony was created, along with a Japanese kind of tea, matcha. Tea arrived at England in the seventeenth century when King Charles II married Catherine of Braganza, a Portuguese princess. She made tea a drink for royalty, and soon it became the fashion for nobles to have afternoon tea parties. Tea was so highly taxed that it had to be smuggled in for people who couldn’t afford it, and the high taxes on tea partially contributed to the famous Boston Tea Party. Currently, tea is the most popular beverage in the world and one of the healthiest. There are many reasons to drink tea. Some people, rather than drinking coffee in the morning, will drink black tea instead. Out of all of the teas, black contains the highest caffeine content, about one half the amount coffee contains. While I have found that black tea is not as effective as coffee because of the lower caffeine content, black tea still gives me the caffeine kick in the morning that I need to get moving. If someone wants a tea that is naturally caffeine free, rooibos tea hits the spot. If someone is looking for tea that helps them sleep as opposed to waking up, chamomile is an excellent sleep aid. I have tried chamomile, and found it works quite well on nights when I need help sleeping. Other times I need something to help me relax and focus, which peppermint tea does quite effectively. It can also help calm a queasy stomach, which makes it doubly excellent to drink before an interview. But the tea that everyone has heard of for its benefits is green tea. Many things have been said about health benefits of green tea. However, green tea is not actually the healthiest tea on the market. White tea, which comes from the same plant as green tea, actually contains more of the antioxidants that make green tea so healthy and contains less caffeine than green tea. However, white tea is considerably more expensive than green tea, because it can only be harvested for a few days during early spring, and must be handled carefully. What makes these two teas so healthy is that they go through very little processing and therefore retain their beneficial antioxidants. White tea is quickly steamed and dried, while green tea is fermented for a short time before being dried. Black tea is fermented completely, which is why it has less health benefits than green and white. Since white goes through the least amount of processing, it is retains more nutrients. Scientists that studied the possible healthy effects of green and white tea believe that the high level of polyphenols in tea that find cancerous cells, kill them, and stop them from growing. Additionally, the polyphenols may help prevent against the damage caused by UVB rays. In 2006 there was a study done on the effects of green on heart disease. They followed a large group of people for eleven years and found that drinking at least five cups of green tea a day significant lowered the risks of death from cardiovascular disease. While the studies have been inconsistent, there is also the possibility that green tea lowers the risk of developing type 2 diabetes. 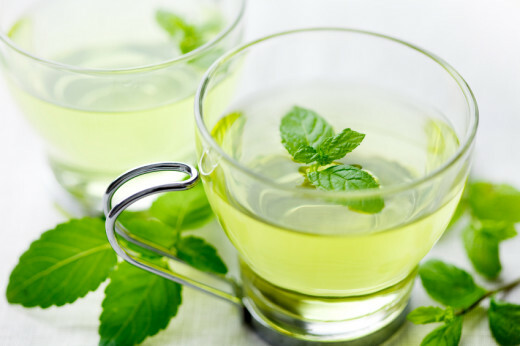 Some other studies have been done that show green tea is helpful in preventing cavities, stress, fatigue, skin conditions, and reducing inflammation. While all tea is healthy to some degree, some people simply drink it for the unique and interesting flavors that the many varieties of tea provide. Previously, Teavana and Adagio were mentioned as stores that provide tea. I have found that for people who prefer to drink flavored tea, Teavana is the place to go. They have unique flavors like strawberry lemonade that honestly taste more like juice than tea, but without all of the sugar. For people who want to explore some more traditional teas, such as the green, pu-erh, black, herbal, and oolong teas, Adagio fits the bill. From personal experience, I liked Adagio’s black and green teas more than the teas I received from Teavana. Adagio’s teas had better flavor as well as being completely natural. Teavana’s teas sometimes have artificial flavoring, which I prefer to avoid in my teas. Adagio is about the same price as Teavana, perhaps just a bit cheaper, though both are expensive. An example of the prices are Adagio’s peppermint and spearmint, which are $5 for 1.5 oz, and Teavana’s Mint Majesty at $6.98 for 2 oz. Depending on the kind of tea, the price from both places can range from about five dollars to twenty for around two ounces of tea (about 25 teaspoons). Adagio provides sample sizes (which range from two to about twelve dollars) and provides tea bag options while Teavana doesn’t. 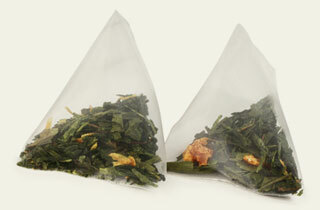 Tea bags can be bought separately from the tea at Teavana for cheap, 100 bags for 4.95, but they have to be filled by hand. For convenience of already bagged tea, the ability to buy cheaper sample sizes as opposed to a minimum of 2 oz, Adagio’s cheaper shipping rate, and the lack of artificial flavoring in Adagio’s tea, I would have to recommend Adagio as the place to go for new explorers!